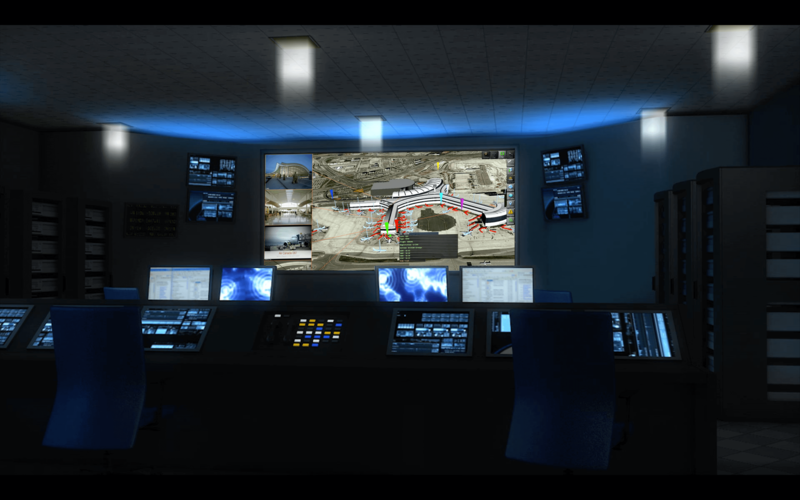 At Next Gen Operation’s core capability is in converting complex data into operational intelligence. 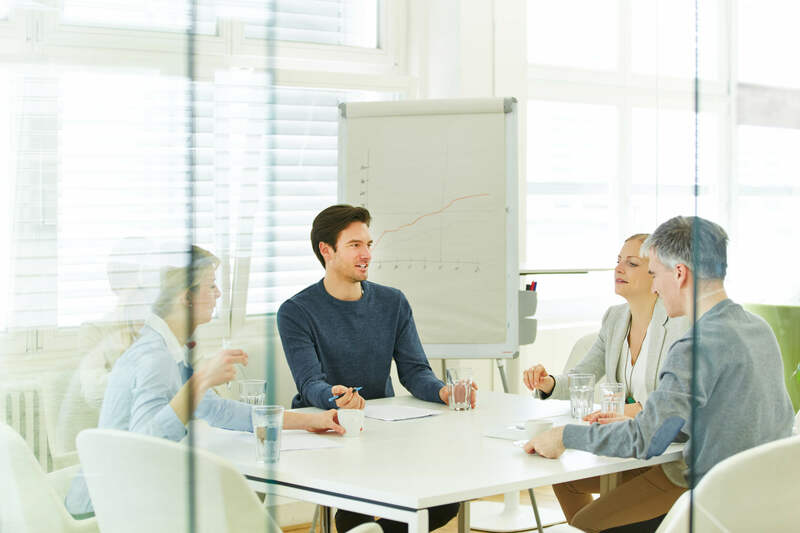 We also offer a complimentary suite of services, including aviation consulting, system integration and other services such as project management (with aviation specialism) as well as a number of stand-alone solutions. 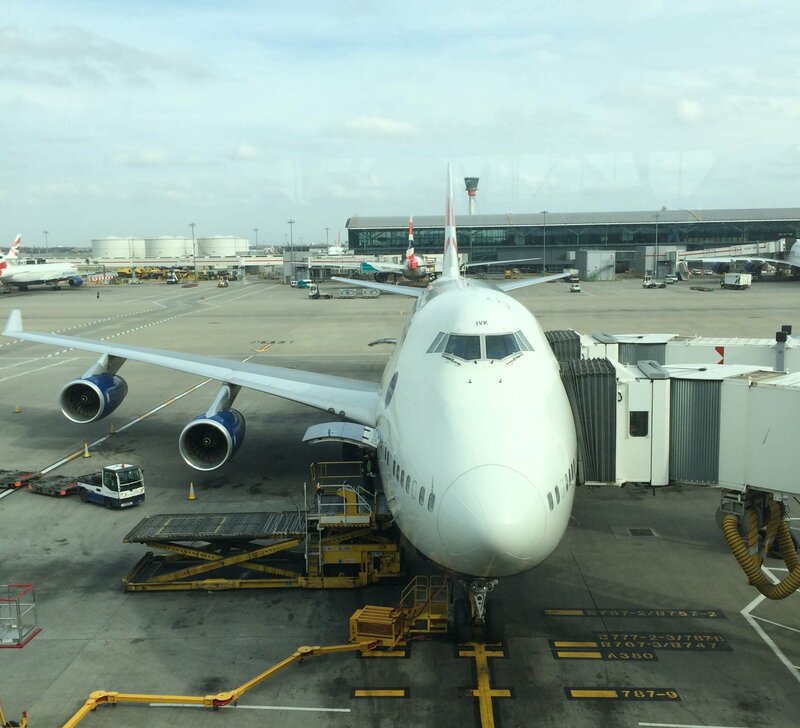 We pride ourselves in our flexible approach, appreciating that no two Airports operate fully in the same manner, we approach all projects with a readiness to listen to the requirements and fully able, given the agile nature of our solutions, to work the solution to fit with the client’s needs. 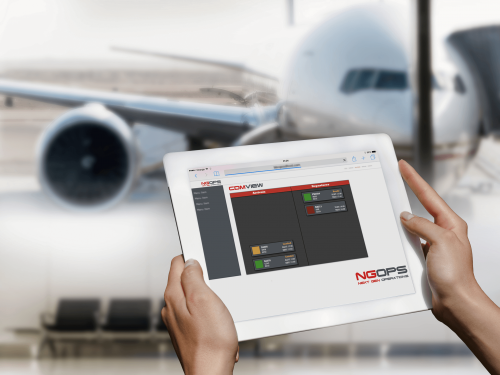 NGOPS offer a seamless overlay to complex, multi-faceted legacy airport systems via the IntelliOps platform allowing valuable operational data to be extracted and insight shared via cloud based dashboards to aid airport operational decisions. 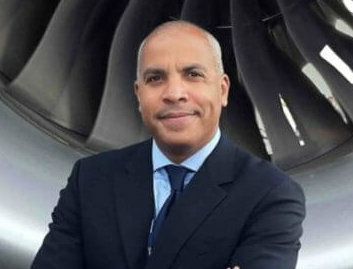 Next Gen Operations offers a comprehensive suite of solutions and services, including aviation consulting, system integration and other services such as project management (with aviation specialists), Our systems integration capabilities enable us to maximize technology investment and deliver the best systems integration solution suited to your airport’s needs. NGOPs have an in-depth insight into the aircraft journey from in-bound, turn-around and departure touch points and can assist clients in identifying bottlenecks as well as bespoke technology solutions to improve efficiencies and increase asset utilisation. 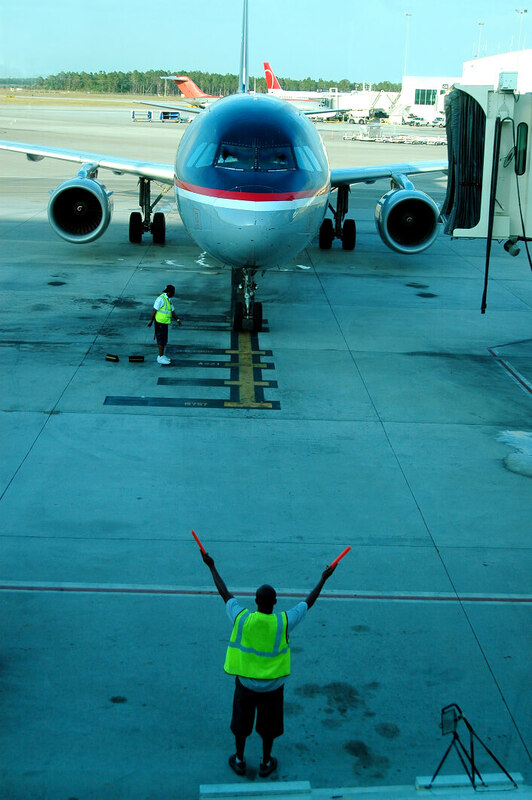 As consultants, we undertook a study of the potential use of ACARS at a busy international hub airport in North America for deriving accurate On/Off Block Times and generating real time data on stand usage for the AOCC. 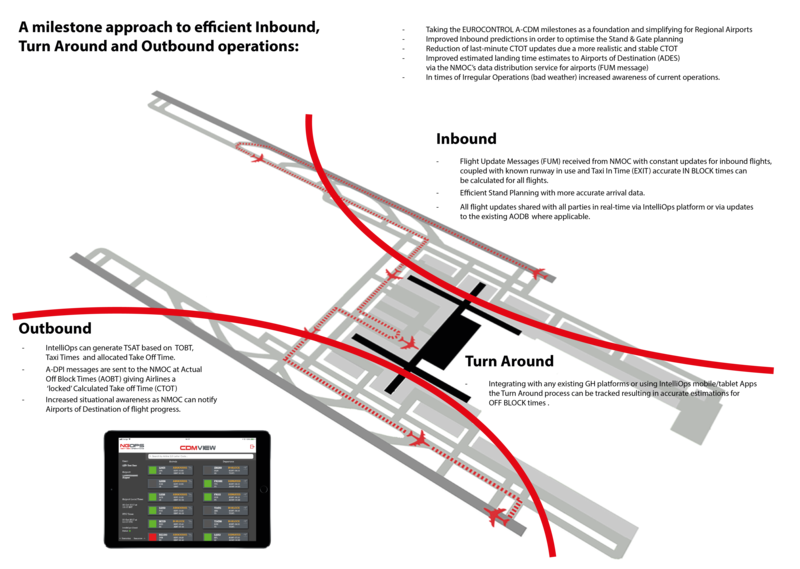 Working with an airport who had invested in a A-VDGS platform a number or years ago and were looking for ways to integrate the data from the platform into their AODB/RMS to increase operational efficiency. Provided technical consultancy for a multinational system integrator, providing in depth knowledge for how the operational systems at a major international hub airport could be migrated to a managed cloud service. 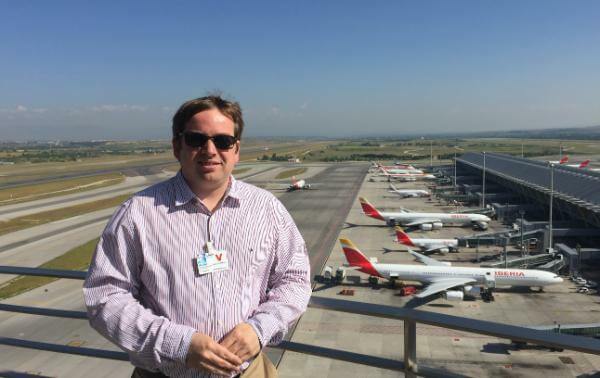 Next Gen Operations or NGOPS (N-GEE-OPS) is a relatively new UK company formed by ex-aviation people with in-depth experience of the challenges and frustrations of running airport operations. Our core expertise is in mining existing airport operational data and transforming these disparate data sources into actionable real-time intelligence presented back to our clients via easy to use dashboards accessible from any device as well as using the data to automate business processes, thus removing existing manual processes. Copyright © NextGenOperations Ltd. All rights reserved.